We’re adding a new feature to our managed IT support, improving our ability to monitor, evaluate, and collect data from your network to help us pro-actively fix potential issues and keep your business up and running. 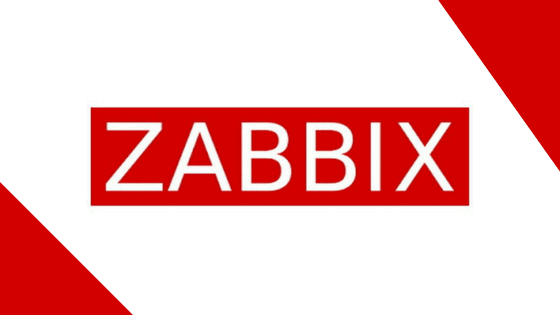 Introducing Zabbix! Zabbix is an enterprise network monitoring software that we’re adding as a free new feature for all of monthly IT support customers. It is capable of monitoring the performance of every element of your IT infrastructure and works across all industries. We’re excited to roll this service out to all of our IT support customers, here’s how it could help you. How Will We Monitor Your Network? The only physical change you will notice in your service is that we will place a Raspberry Pi mini computer in your premises, connected to your network. 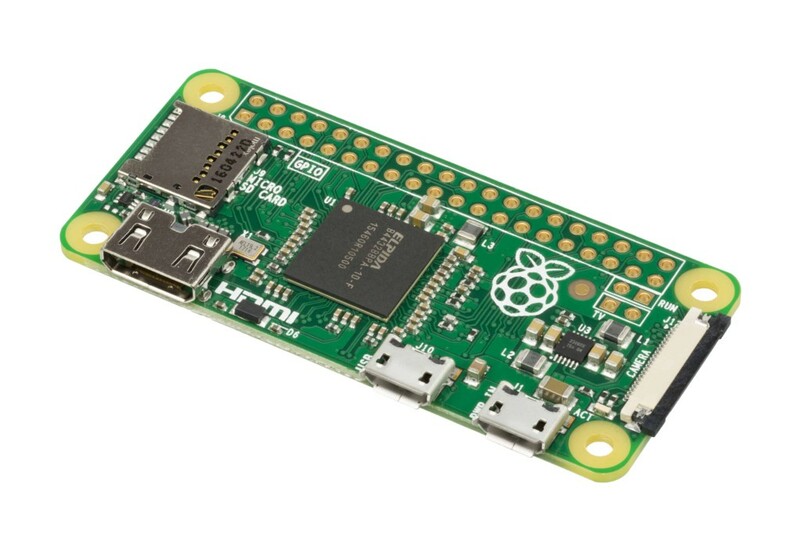 This Raspberry Pi will come with the Zabbix agent installed, ready to monitor your network 24/7. The data that is collected by our Raspberry Pi will then be sent to an AWS server we manage. This server is configured to recognise issues with your infrastructure and, in the event of an error, breach, or other issue, will send a triggered alert to our ticketing system enabling us to provide proactive fixes or support. A Raspberry Pi computer, used to monitor your network. Zabbix monitors everything in your network, from applications to security, all in real-time so that problems can be solved immediately with no delay. All network-related metrics and incidents are monitored to ensure high performance at all times and to predict network downtime. It’s also fully scalable so no matter how big or small your business and network are, there are no limits or restrictions. To ensure the security of the data that Zabbix collects, all information is encrypted after being collected until it comes to us. One of the greatest benefits of Zabbix is that it works for businesses in a huge variety of industries, from the retail industry to education and finance, and much more! Many of businesses in these industries have a lot of devices, networks, and databases and avoiding productivity and financial losses is important in all of them. For instance, the systems in the retail industry in particular need to run smoothly and efficiently to always ensure high productivity and seamless customer service. From warehouse management and logistics to order processing and finances, everything needs to be monitored for the smooth operation of the business. Zabbix is able to monitor all equipment including the tills, to make you aware of any issues instantly. Time is money in business so ensuring that productivity is always at a high and there is little downtime is important to the success of a business. Zabbix is a great tool for us to make sure that we’re doing everything we can to avoid your business productivity slowing down and, as we’re adding it to all IT support packages for free, you’ll be able to benefit from it with no action or expense required. Zabbix has the capability to scale from small businesses up to large businesses with thousands of devices, 100,000+ in fact! Zabbix not only works on modern devices, it can also adapt and support much older systems so you get contemporary monitoring and management features without the need to buy and install completely new IT infrastructure. Here at ICT Solutions we specialise in managing IT systems in a way that keeps your IT infrastructure secure and consistently running at high performance. To do this we only use the best software brands, and we consider Zabbix to be just that. It is the ultimate solution to managing multiple devices at once and will help us to further improve the managed IT support service we already provide to many happy customers. To find out more about Zabbix and how it can help your business specifically, give our experts a call today on 0151 230 2424.